Its been almost two years since Blu-Ray Digital Copy was first announced, back at the Consumer Electronics Show in 2008. Finally, the first Blu-Ray movie to include exclusive PSP and PS3 digital copy will be available this week in the US. Some earlier movies, including Watchmen, have included a digital copy with the purchase of a Blu-Ray movie, but either require you to download the movie from the Internet or are on a disc not readable by the PS3. The Ugly Truth, on the other hand, is the first to have a PSP/PS3 compatible digital copy on the disc. 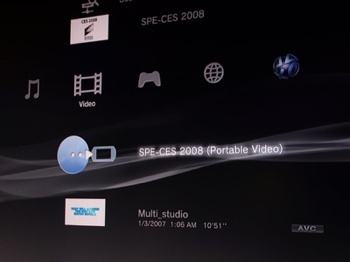 The digital copy icon appears under the movie icon on the PS3 XMB. The digital copy must be redeemed by 30th November 2010 and is not available on rental discs. 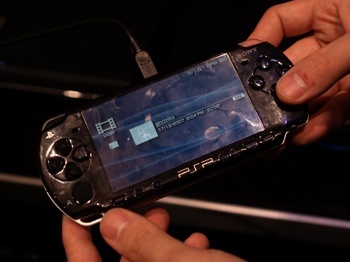 Unlocking the digital copy requires the user to into the PlayStation Network where a prompt to enter the included code appears on-screen. 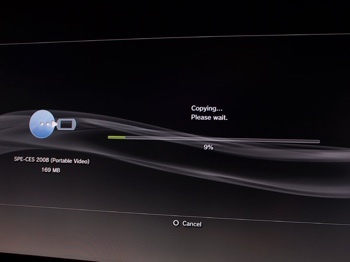 Following code entry, the digital copy is transferred to the PS3 hard drive.